Come shop in your PJ’s and bedroom slippers, snack on donuts and hot chocolate, and celebrate with us as we unveil our new line of sleepwear! You know the holidays are right around the corner and nightie night gifts are always appreciated! If you are interested in attending this event, please RSVP! Search for events, images & more! 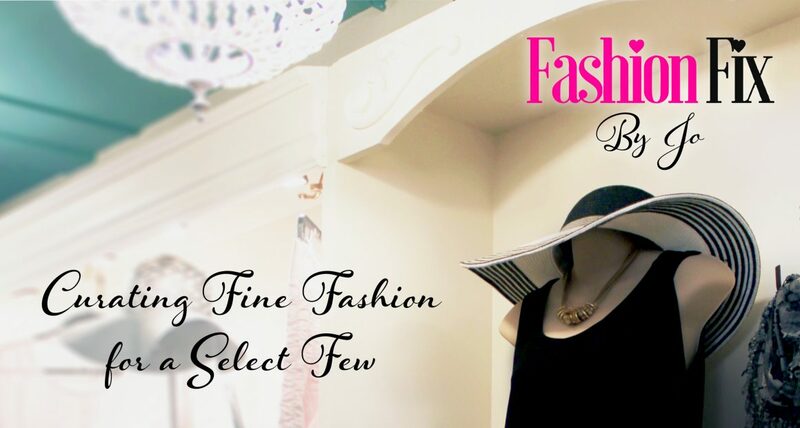 The FashionFix Boutique opens for appointments only. If you would like to schedule an appointment, call or email us to reserve a time and date.